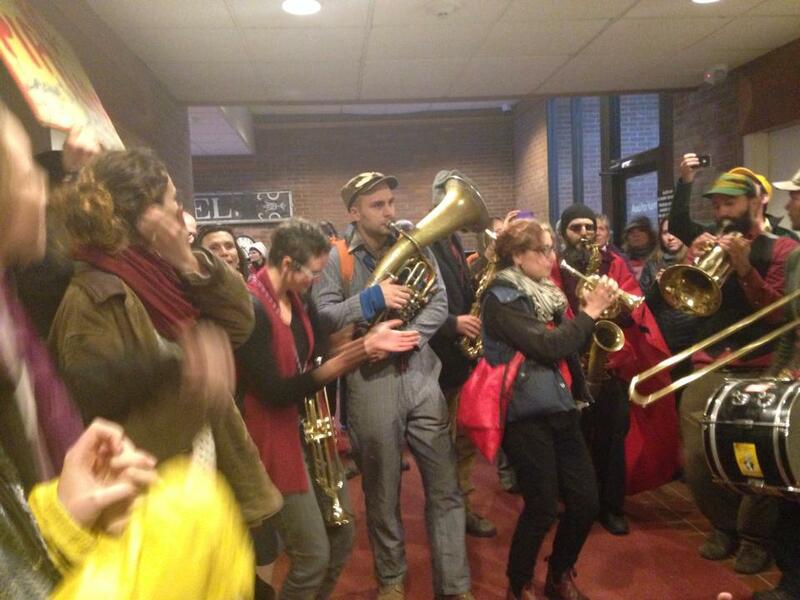 Awesome trouble makers currently having a dance party at the Vermont Governors office! They are disrupting business as usual in the Granite State demanding a halt to the fracked gas pipeline and a ban of fossil fuel infrastructure in Vermont. Arrests are happening now. Thanks to Rising Tide Vermont for this post.